Attach this light to your grill handle, and three LED lights will illuminate your grilling surface. The toggle switch automatically turns the light on when the lid is opened and turns the light off when the grill is closed. 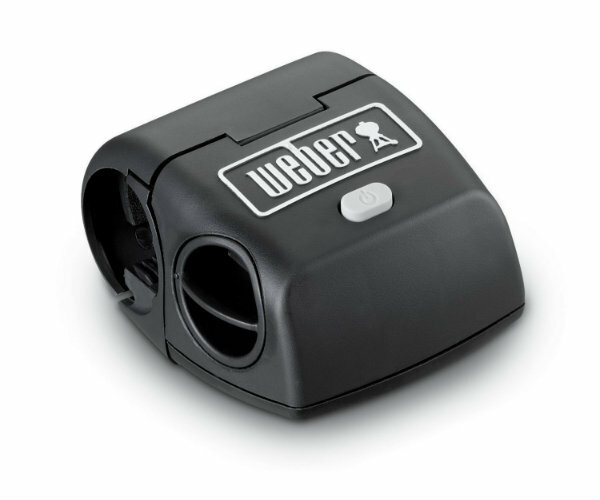 The light fits the Weber Spirit, Genesis and Summit grills, and many other grills with round plastic or stainless steel handles. Pack of two.